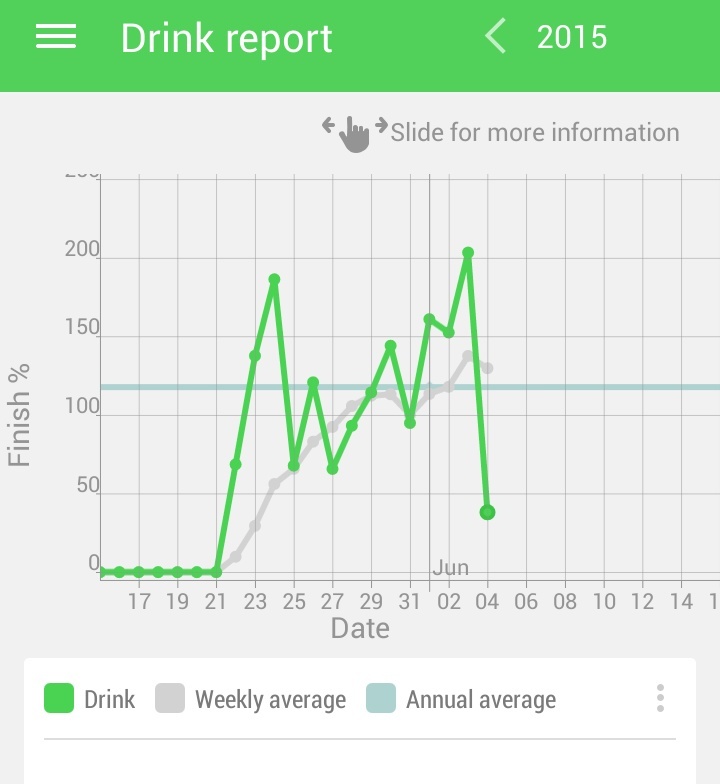 Just wanna share this android app for water tracking. Water Your Body. It is a very helpful application especially if you’re monitoring your water intake everyday. It comes with the “reminder” which alerts the user when he or she is missing a glass of water and shows the overall water intake you have in that day.